Greenfield Export Quality Coir Pith mixed with Perlite is an excellent growing media for seeds, root cuttings and live flower blubs. It is naturally occurring, light weight, clean, odorless, neutral pH, non-toxic, eco-friendly, and free from contaminants such as organic impurities, weed seeds, pests and insects, pathogens, and resistant to surface moss, algae, bacterial and fungal growth and root rot, and therefore ideal for garden crops. Coir Pith mixed with Perlite is ideal for green roofs/terrace gardens, tissue culture, hydroponics, container growing, floriculture, home and interior gardens, seedling nurseries, greenhouses, interiorscapes, ornamental plants, horticulture, vegetables, xerophytes, mushroom cultivation, potting mixes, soil-less growing media, etc. 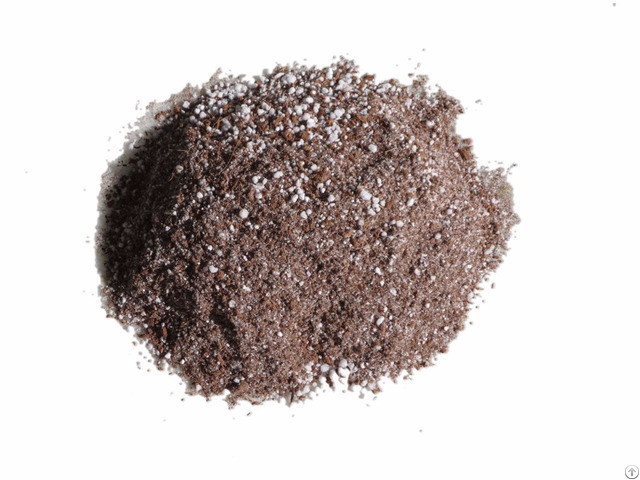 Greenfield Coir Pith mixed with Perlite is packed in a completely safe and non-toxic environment. We assure our customers 100% satisfaction. Our Coir Pith mixed with Perlite: • Ensures 100 % germination of seeds, root cuttings and flower blubs with very little watering, saves on irrigation and conserves water. • Improves structure and texture of soil, prevents soil compaction, provides good aeration and drainage, and retains water, air and nutrients for longer time. 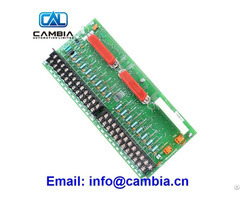 • Enables vigorous and superior root and plant growth, increases quality of produce, productivity and therefore profit. • Porous, light weight, freely flowing, easy to handle, reusable and will not rot. Business Description: Greenfield Eco Solutions is owned by individuals who have scientifically created a unique line of organic products that aid in the sustainable production of agriculture and horticulture. Their backgrounds are rich and diverse encompassing decades of experience in R & D, farming, organics, natural fertilizers, vermicompost production, recycling and, soil and water conservation initiatives. With the help of these experts, we have created a highly efficient and proprietary line of organic and eco-friendly natural fertilizers, bio-inputs, minerals and soil amendments. We are dedicated to bringing you some of the finest products in the world to deliver superior crops and increased yields, while reducing needed amounts of fertilizer, pesticides and water which not only save costs and resources but also increase profits.